With the Raspberry Pi booted into the NOOBS interface, you can choose your operating system(s). NOOBS isn’t the only option here, however, so check our comparison of NOOBS, Berryboot, and PINN installation systems for the Raspberry Pi. As with any computer system, installing the operating system is only the first step. 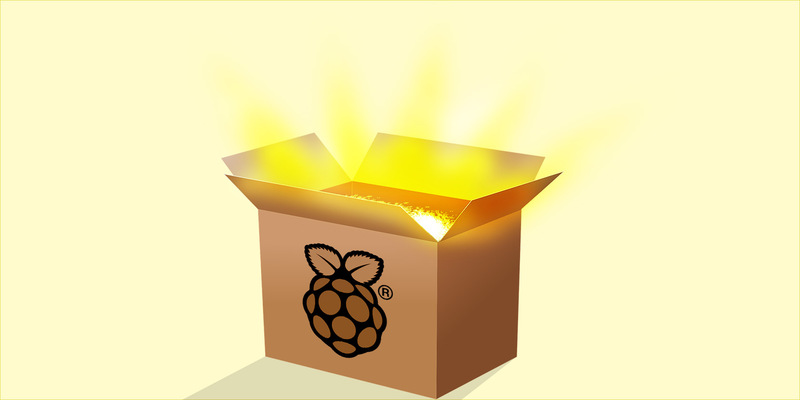 Updates, optional software and other tools will also need to be added before you’re happy that the Raspberry Pi is ready for its intended use. The same process would be followed for whatever Raspberry Pi projects you have in mind. Find out more in our comprehensive explanation of cloning your Raspberry Pi SD card. Not keen on relying on the SD card? Try booting your Raspberry Pi from USB.